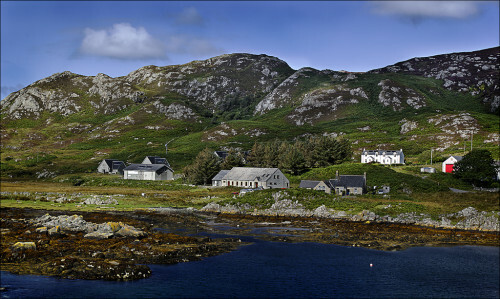 Just off the west coast of Scotland, the Inner Hebrides are an archipelago of stunning scenery. 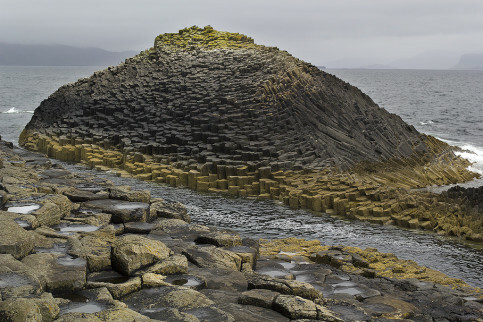 The coastlines are varied, from extremely dramatic cliffs and rock pillars, to quiet sandy coves, the interiors are heathery, sprinkled with castles, distilleries and crofts and often rocky and shrouded in mist. There are 35 inhabited islands forming the group - though some aren’t very inhabited, and 44 uninhabited islands, so some of our Guru’s recommendations for the best hotels on the Inner Hebrides are wonderfully remote places to escape to. If you’re not here to escape, but to experience the wonderfully unique - and famously friendly - island culture then you’ll find your idea of the best hotels on the Inner Hebrides on one of the larger islands, like the Isle of Skye, Mull or Islay. These are the only islands where the population tops 700, and most islands have fewer than 200 inhabitants. The Inner Hebrides are wonderful places for windswept walks, puffin watching and admiring the scenery. Often seen through the window of a cosy pub you’ve had to take shelter in after the famously changeable weather has turned from fine to windy and rainy. But it will change back just as quickly. Skye is the largest of the Inner Hebrides and is described by some as being like the end of the world. Or certainly the edge of it. Mist shrouded hills even out into lush moors, then rise up again into the jagged Cullins mountains before tumbling steeply into the sea. But if you stay in Portree, the island's capital, you'll be in Scotland's third most popular place to visit, close to the castles, museums and cosy pubs. Mull has the craggy basalt mountains, cliffs and sandy beaches and is home to an astounding variety of seabirds. Islay has eight distilleries and whisky has really shaped the life on this island. 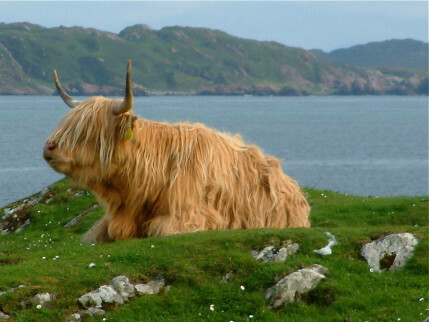 Aside from Skye, which is made easily reachable by the Skye Bridge, the Inner Hebrides are easiest to get to without the hassle of trying to bring your car. But most of the islands are small enough so that you really don’t need a car and can easily get around on foot - in fact that’s part of the charm. And the islands which are larger have fairly good public transport options for visitors, but you might find the timetables quite limited. But this is all part of island life, and it's easy to get around if you ask the locals. If you happen to sail then this is a great place to bring your yacht. There are plenty of sheltered bays and inlets, and while the weather can be dramatic and changeable, the rewards of unrivalled views of these wonderful coastlines is worth the inconvenience of having to be plugged into the weather reports. Use our guide to the best hotels on the Inner Hebrides and start to plan your island hopping tour of Scotland's stunning West coast. Tiroran House is surrounded by 17 acres of unspoiled Isle of Mull countryside, and the views are incredible. Inside there are ten luxurious country-house-hotel style rooms and a great restaurant. 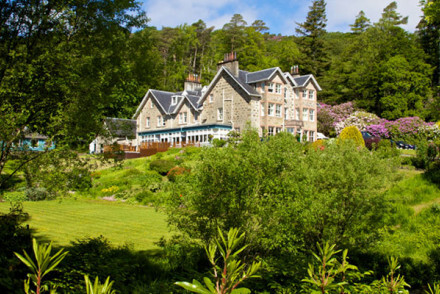 Voted ‘Best Country House Hotel in Scotland’ for two years running, it’s certainly worth considering. 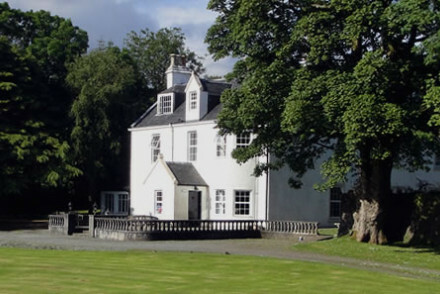 Kinloch Lodge is located on the South coast of the Isle of Skye, and is an old hunting lodge turned country hotel. Home comforts like open fires, traditional, elegant rooms with plenty of natural light and cosy public spaces are accompanied by Michelin starred cuisine. It's a real home from home just with much better cooking! Duisdale House, on the stunning south east coast of the Isle of Skye, is a 19th Century hunting lodge turned 18 room country house hotel. 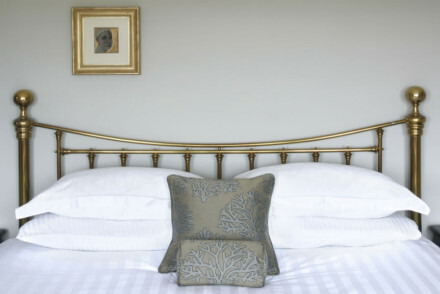 The house has extensive gardens outside and cosy, modern rooms with four poster beds inside. 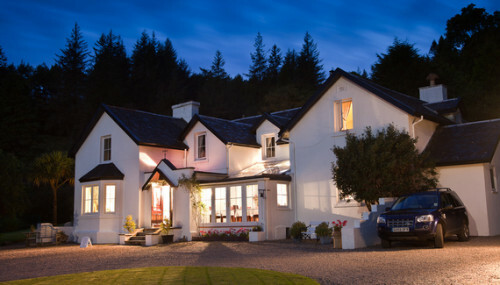 Highland Cottage in Tobermory, Mull, is a six room, Edwardian style cottage - the owners don’t call themselves a hotel. The decor is charming, with lovely attention to detail, and there’s a cosy living room and dining room serving locally sourced cuisine. 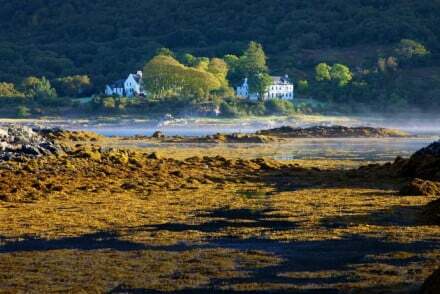 Greshornish House sits on its own peninsula, amongst ten acres of private land, the perfect traditionally cosy match for the island. 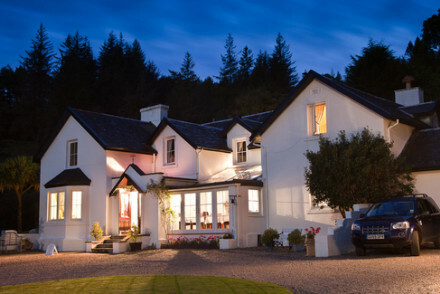 After a day out exploring, this is one of the best places to stay on Skye, what with its log fires, squashy sofas, luxurious bedrooms and tasty food. 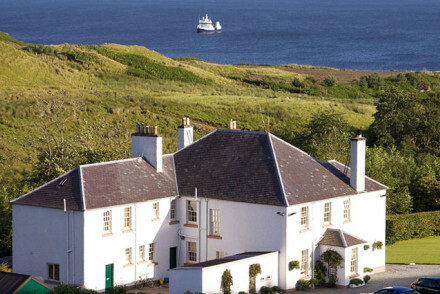 Toravaig House is a peaceful, contemporary hotel overlooking the Atlantic on Skye's west coast. 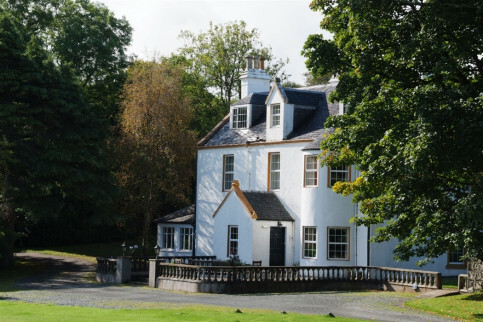 Perfect for windy coastal walks and loch fishing, there are just nine rooms, but there’s also an award winning restaurant specialising in seafood, plus public spaces with log fires and a selection of whisky. Rooms start from around £100 per night. Remote, unpretentious and charming, The Colonsay is a nine bedroom hotel on the beautiful island of Colonsay. 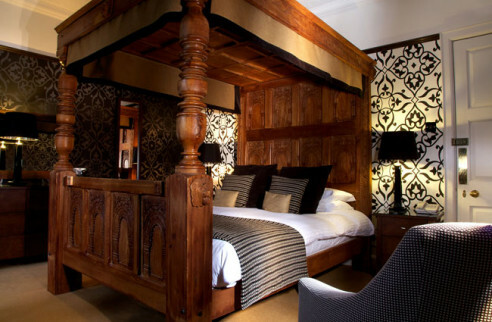 Laid back and great for families there’s plenty of ‘old house’ charm, roaring log fires and a great restaurant and bar. This is also a great spot for walkers. Still not sure which of our Guru’s recommendations for the best hotels on the Inner Hebrides might be perfect for you? Check out our recommendations for the Highlands and Islands or Contact one of our friendly Gurus for advice. This 'cottage' (owners David and Jo do not call themselves a hotel) is located in the centre of Tobermory. 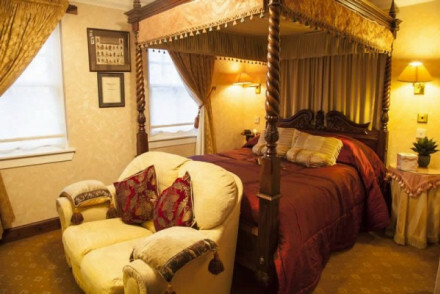 Rooms are Edwardian in style with billowing, satin fabrics, ornate lamps and many with four poster beds. There's a cosy living room and dining room serving delicious locally sourced cuisine. Great walks - With one roundabout and not a single traffic light you could say the island of Mull is almost made for walkers! Birdwatching - Puffins, egrets and much more can be spotted on the nearby coastline. Sailing - Take a boat to nearby Iona or Staffa for the day. Restrictions on children - Above the age of ten only. Remote but luxurious B&B on its own private peninsula on the Isle of Skye. 10 acres of land provide stunning views. Log fires and rustic charm. Luxurious rooms and tasty food. A newly built 5 Star luxury B&B on the coast of the Isle of Skye. Stunning bedrooms in creams, whites and silvers with all the mod cons including DVD players. Fantastic breakfasts using organic produce. Romantic, gourmet, sumptuous. Plenty of nature and outdoor activities too. A peaceful contemporary hotel set overlooking the Atlantic waters. Log fires and a choice selection of whiskies can be enjoyed after a day pursuing one of the many outdoor activities on offer. A restaurant serving freshly caught seafood perfectly rounds off this award winning gem of a hotel. Escape to this rural nineteenth century hunting lodge on Skye's stunning south-east coastline. Explore the extensive gardens and local beauty, before retreating back to cosy four poster beds in surprisingly modern interiors. Look out for statement wallpaper. Great for a romantic weekend away! Great walks - Skye is renowned for its fantastic walking for all abilities. Stunning views, 17 acres of unspoiled Scottish countryside and luxurious classic country rooms; it comes as no surprise that Tiroran was voted 'Best Country House Hotel in Scotland' two years running. Treat yourself to hearty, locally sourced meals - the great outdoors can build quite an appetite! Sailing - Take a boat trip along the Loch na Keel or to Tobermory for whale watching. Great walks - Along the bracing coastline of the Ardmeanach Peninsula. Birdwatching - Eagles, puffins and much more can be spotted. 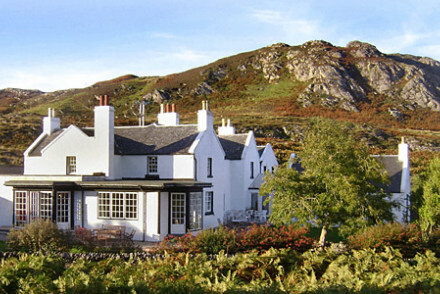 Unpretentious nine bedroomed hotel on the beautiful island of Colonsay. Great for families and those seeking a break in a laid back Hebridean hideaway. Old house charm, roaring log fires, restaurant and bar.